Flagstone pavers come in a variety of shapes, sizes, and colors so your design options are truly limitless in Greenville. Flagstone Pavers in Greenville – Are you looking for a unique way to create or add to your outdoor living space? Do you like the look of concrete or brick pavers, but you feel you would benefit from something a little different? At Greenville Pavers, we know your outdoor living space should be a reflection of your personal style and design vision, and that’s why we think flagstone pavers offer the perfect solution. Density – Flagstone pavers are very dense, making them impervious to outdoor weather and temperature fluctuations. They will not deteriorate in extreme weather conditions and are durable enough to last a lifetime. Safety – While other pavers may become slick in the rain and snow, flagstone pavers offer a safety feature with their non-slip surface. That means you can enjoy your outdoor area without the threat of a fall or injury. Versatility – Flagstone pavers come in a variety of shapes, sizes, and colors, so your design options are truly limitless. Whatever you’ve been envisioning, flagstone pavers can make it possible. At Greenville Pavers, we can assist you with the design of your outdoor space and installation of flagstone pavers that give you the outdoor oasis you’ve been dreaming of. Our team of industry professionals has over 75 years of combined experience, and we have built our business on credibility and trust. 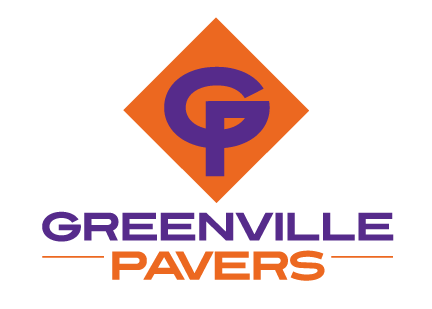 At Greenville Pavers, we always do what we say we will do. Contact us today to get started on your outdoor living project.